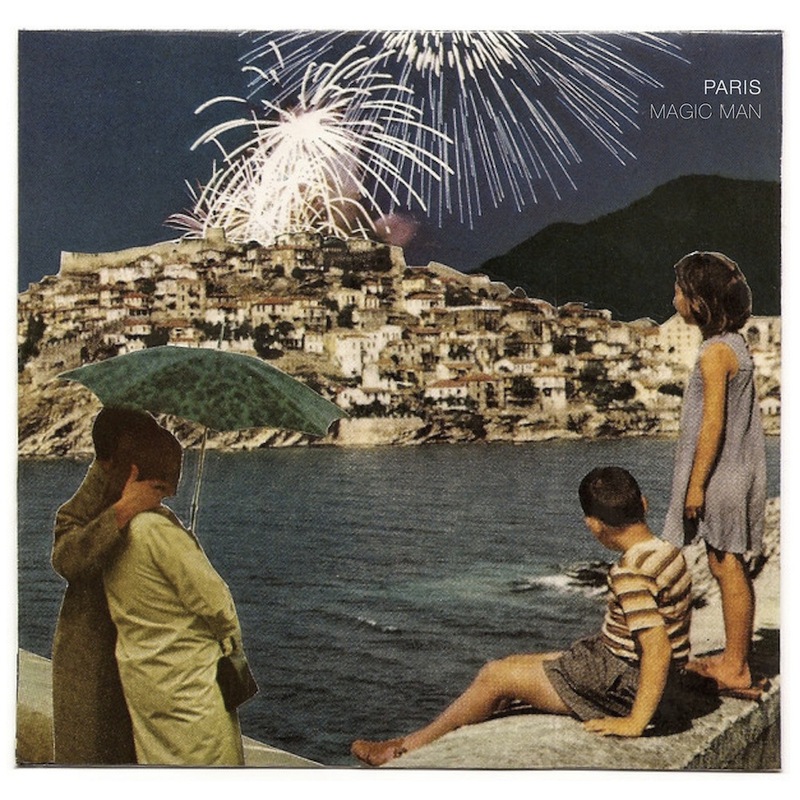 In The Round: TGIF: Magic Man's "Paris"
Good luck listening to this song just once. In the jungle of synth-pop, it's not uncommon to feel like all of the sounds and new outfits blend together - breeding little-to-no originality and becoming quickly forgettable after their five minutes of Pitchfork fame. A sunny melody, however, and a grand beat - can go a long, long way. Which is why, during one of my scans of the blogosphere, I was so happy to stumble across Providence's Magic Man and their shiny new single "Paris," which is completely irresistible in its Passion Pit meets Fitz and the Tantrum anthemic dance sound. Have an excellent weekend! This tune is a great way to start it.